Greeks on the seashore in Mykonos, Greece. 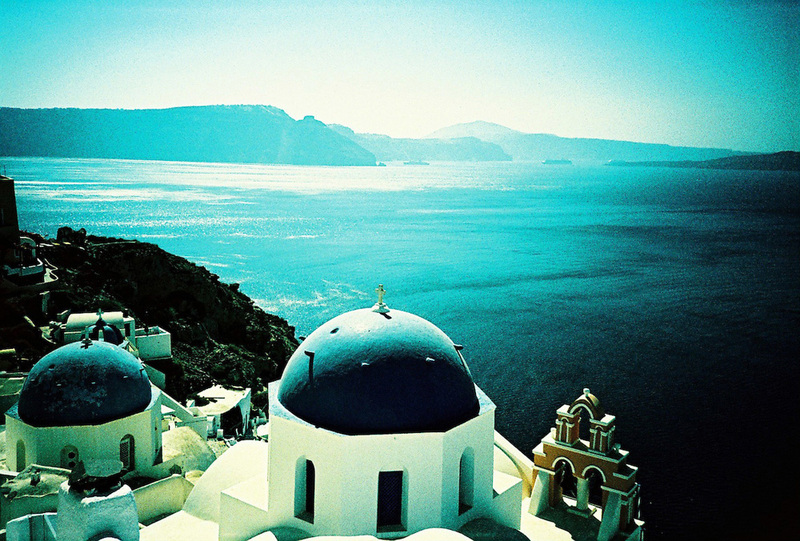 Domes of churches and Aegean Sea in Santorini, Greece. 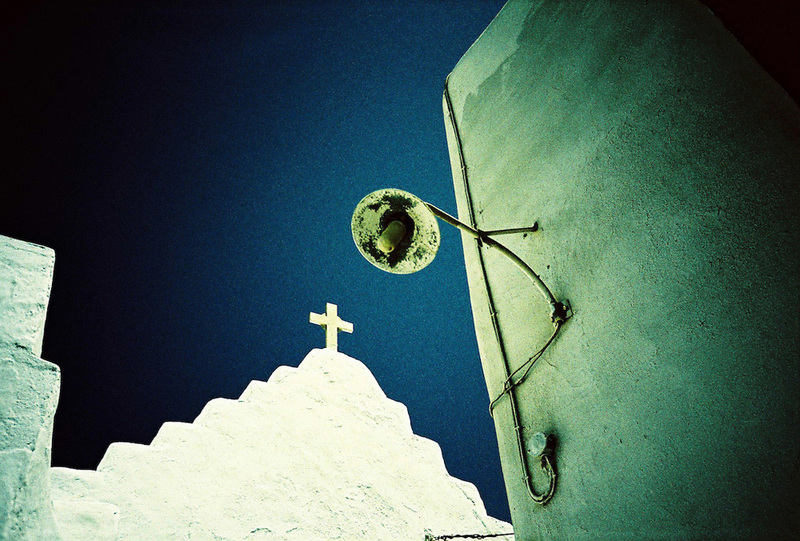 Street light and church in Mykonos, Greece. 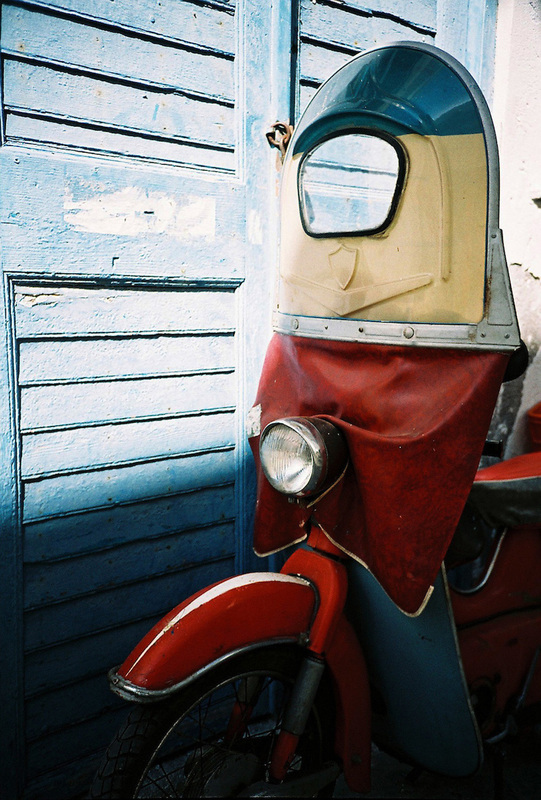 A colorful motorbike in Naxos, Greece. A father and son fishing in Mykonos, Greece. 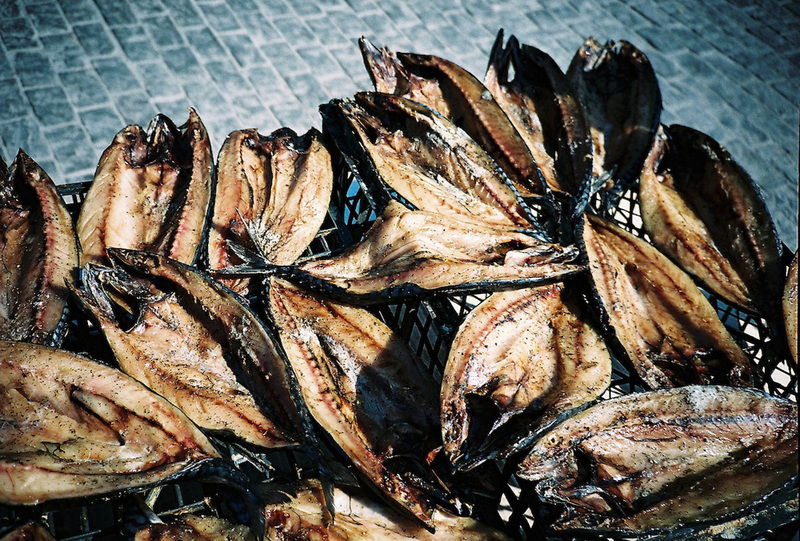 Grilled makerel in Paros, Greece. 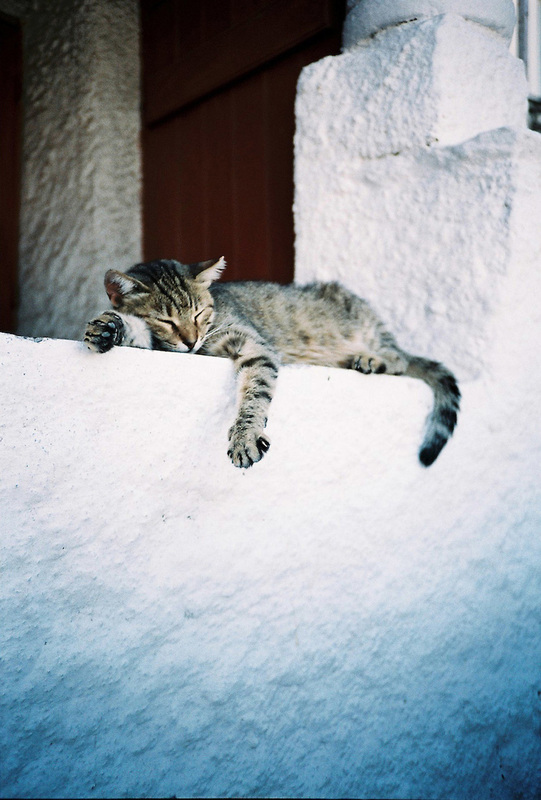 Sleeping cat in Athen, Greece. 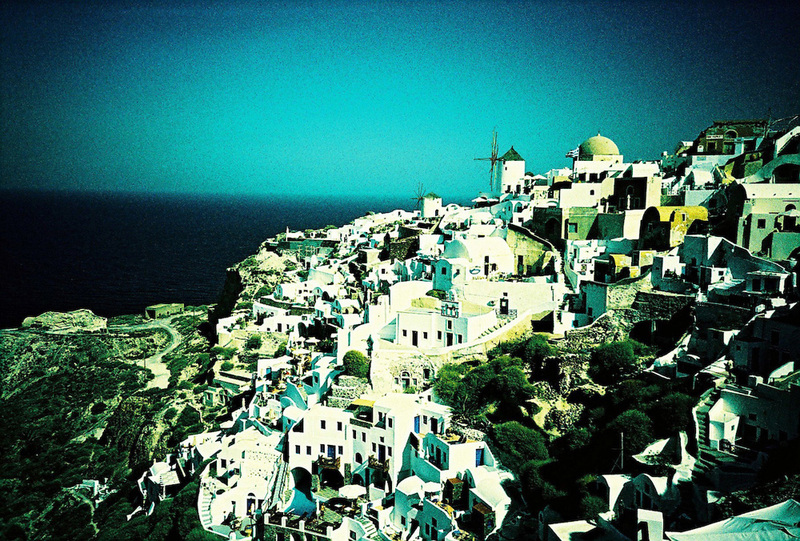 Houses on a cliff in Santorini, Greece. 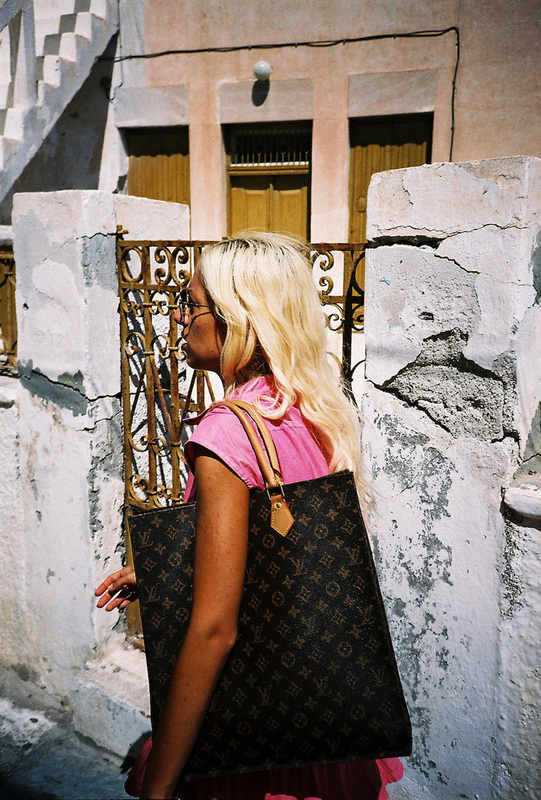 A tourist with her Louis Vitton bag in Santorini, Greece. 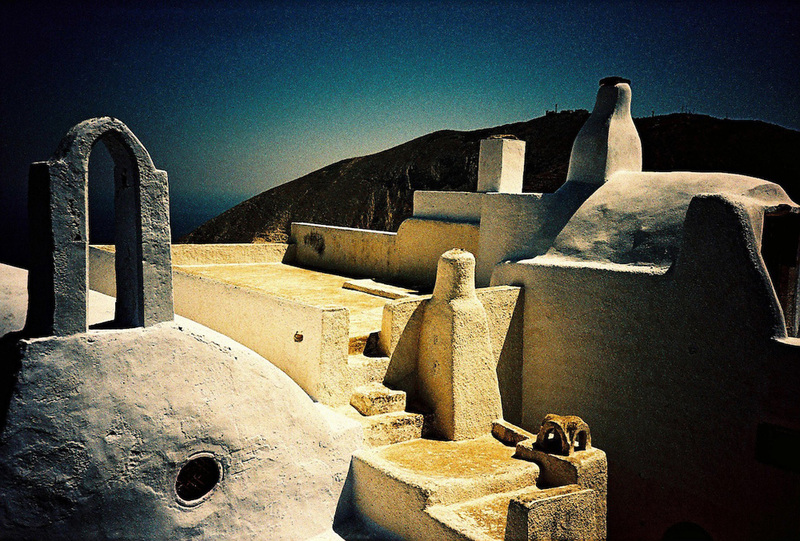 Rooves of houses in Santorini, Greece. 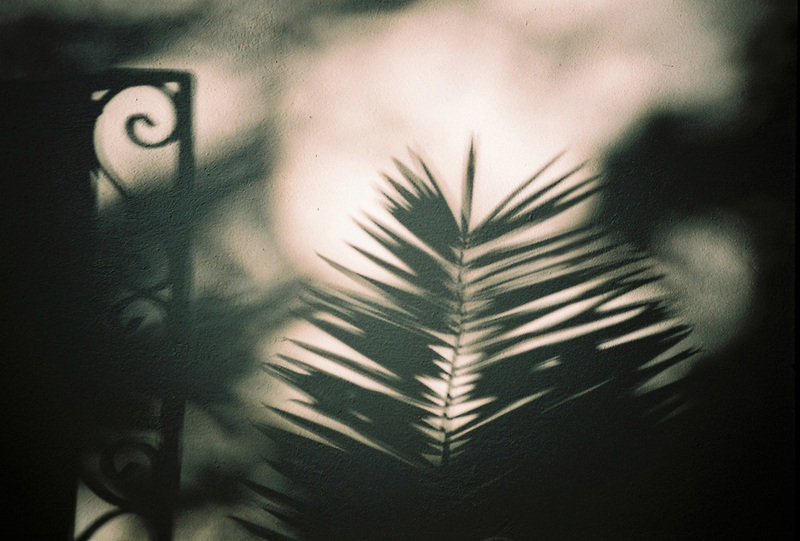 Shadow of plant and gate in Athen, Greece. 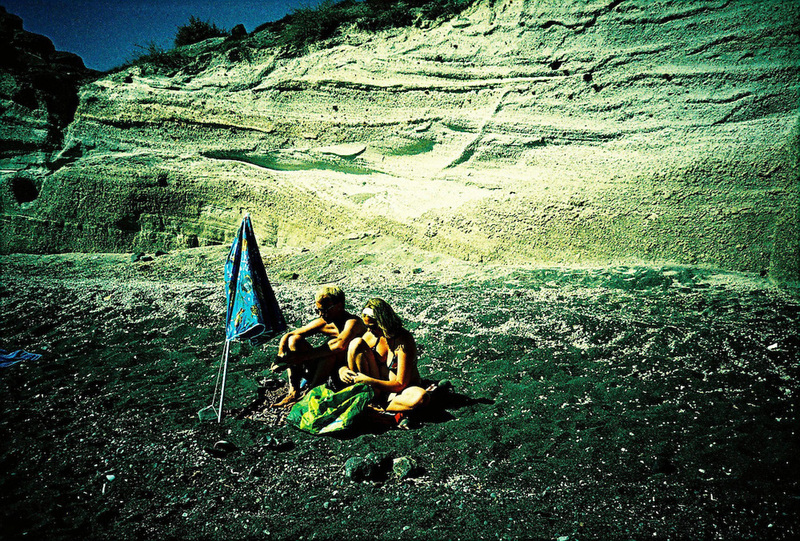 A couple on a beach in Santorini, Greece. 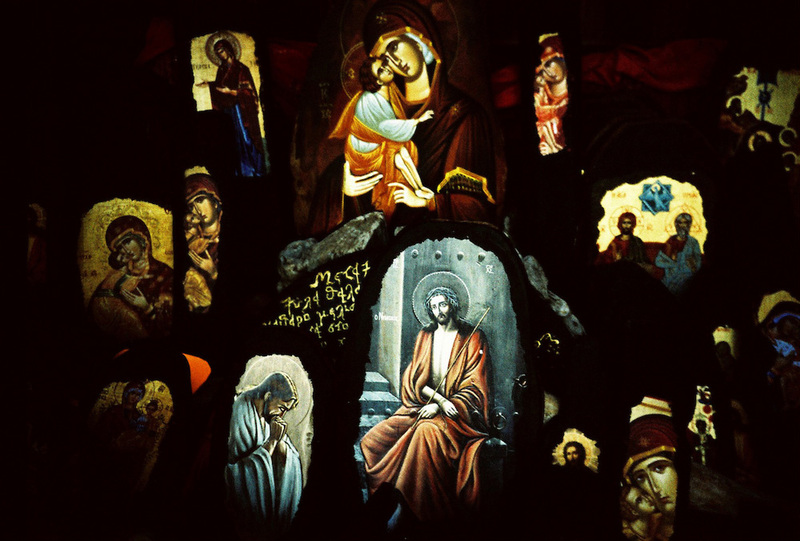 Icons of Jesus Christ in Tinos, Greece. 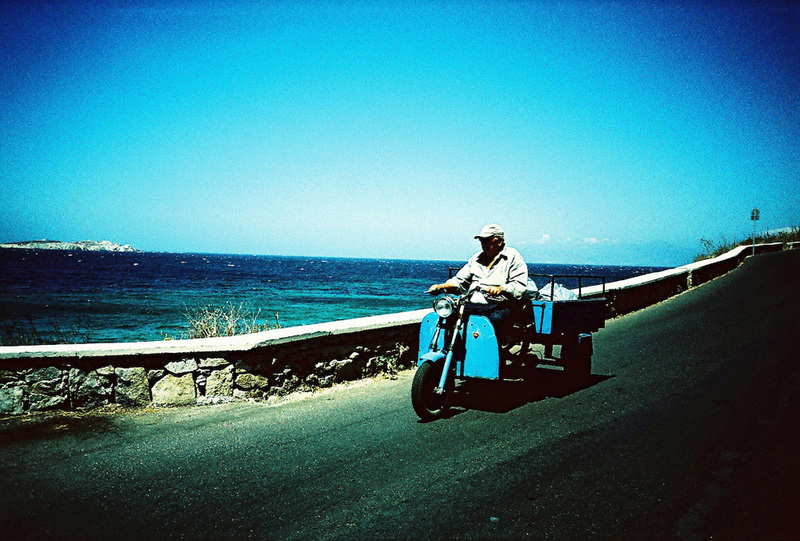 A man on his motorbike in Mykonos, Greece. 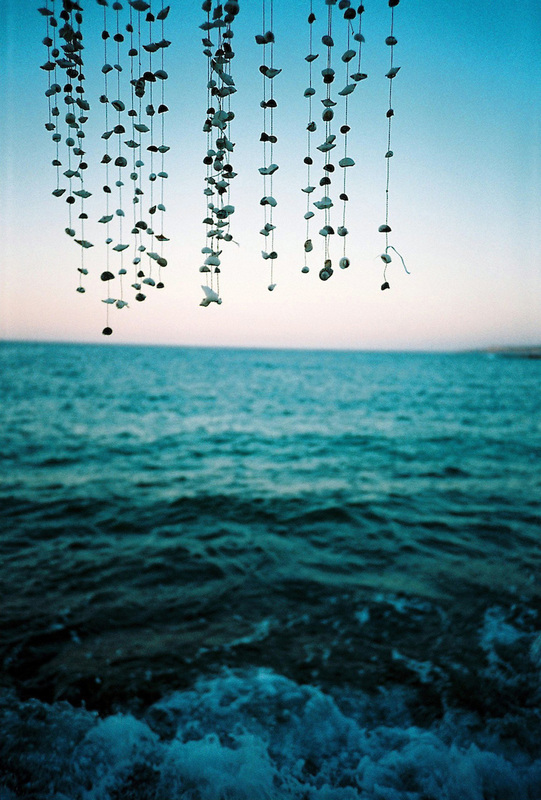 Cartains of cells in Paros, Greece. 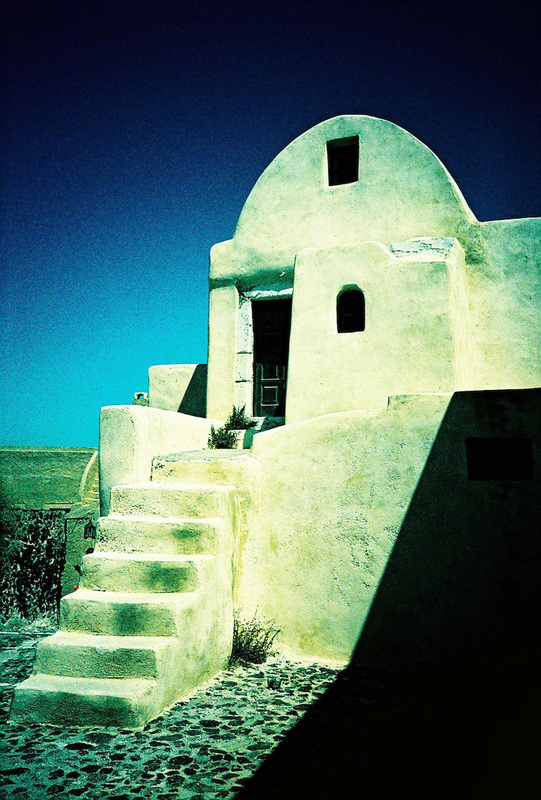 A house in Santorini, Greece. 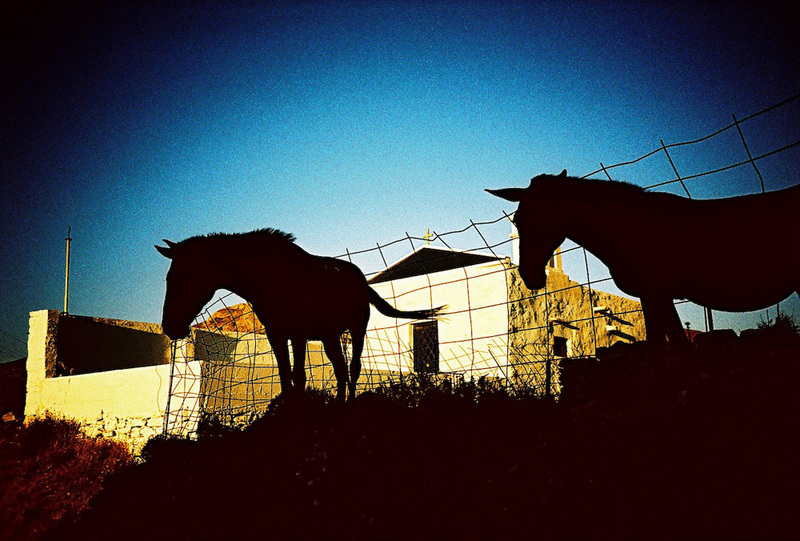 A donkey in Santorini, Greece. 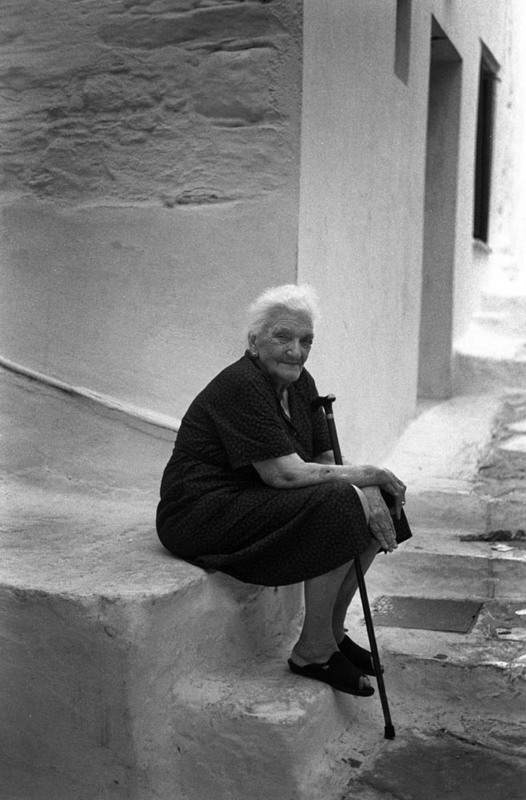 An old Greek woman sits on a stairs with her stick in Tinos, Greece. A girl whisperes to her sister in Naxos, Greece. 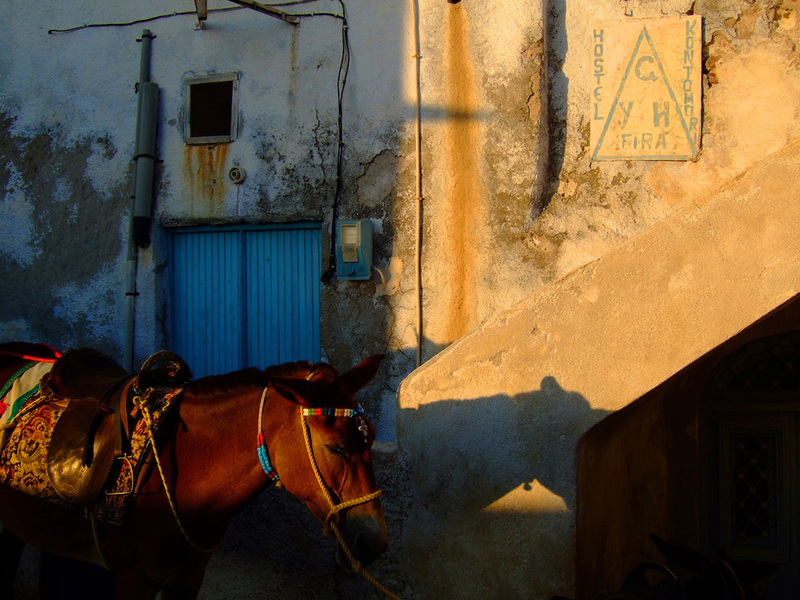 A Greek man on his donkey in Santorini, Greece. 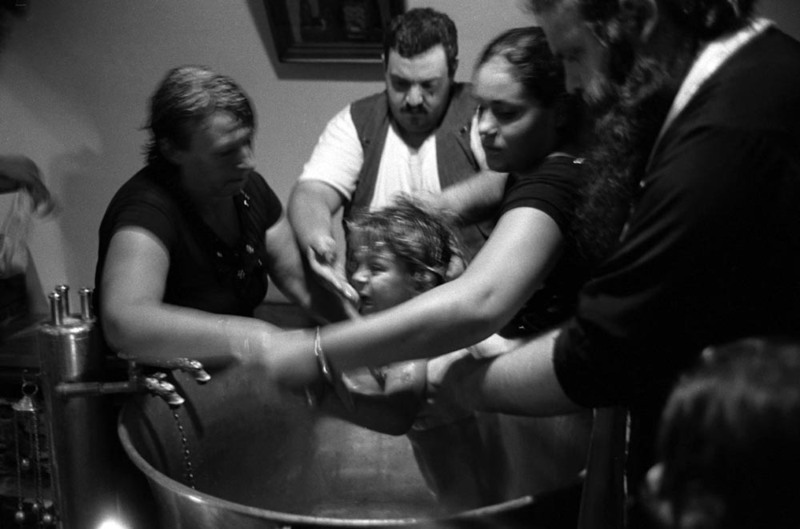 A boy is baptized in a church in Tinos, Greece. 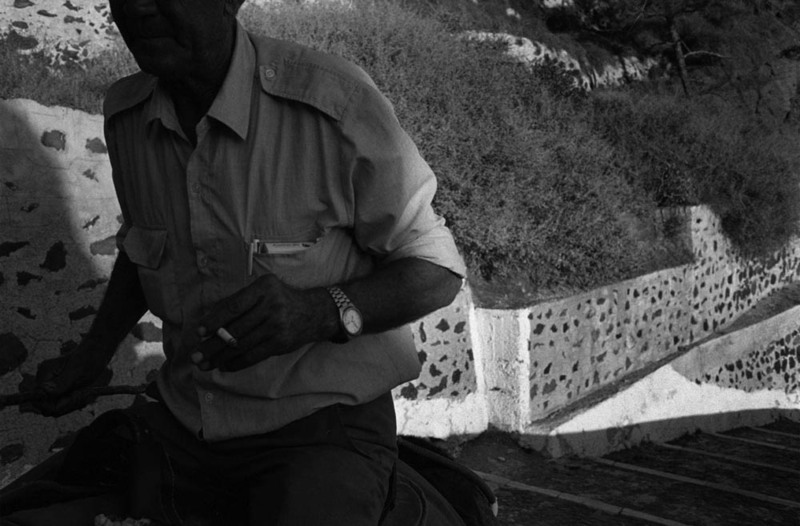 Romas sleep in a park on their pilgrimage in Tinos, Greece. 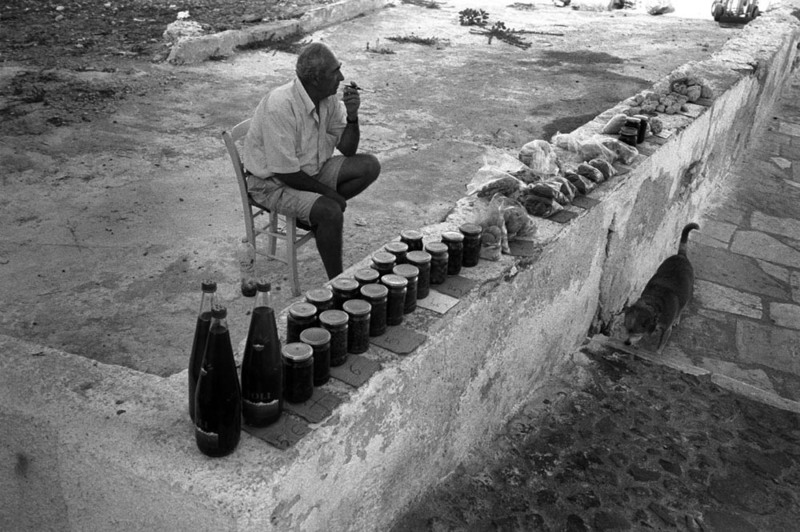 A Greek man selling his farm products on a street in Santorini, Greece. 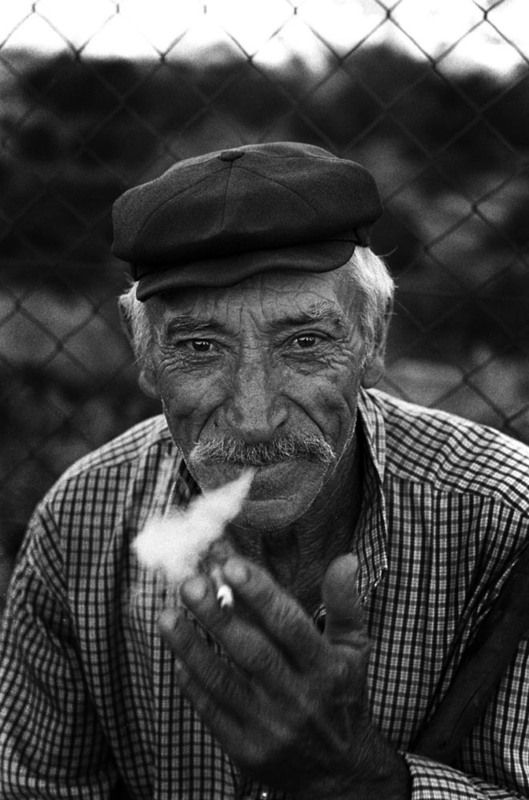 A shepherd smokes in Naxos, Greece. 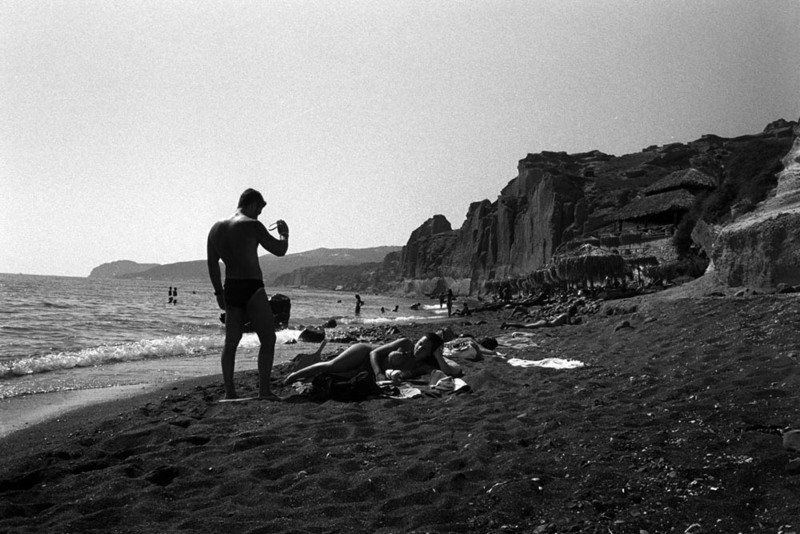 People on the beach in Santorini, Greece. 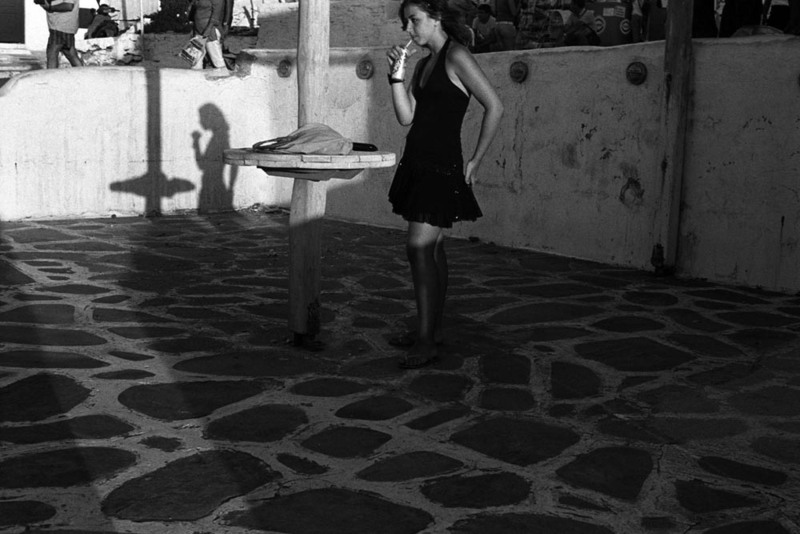 A girl drink her juice in Mykonos, Greece. 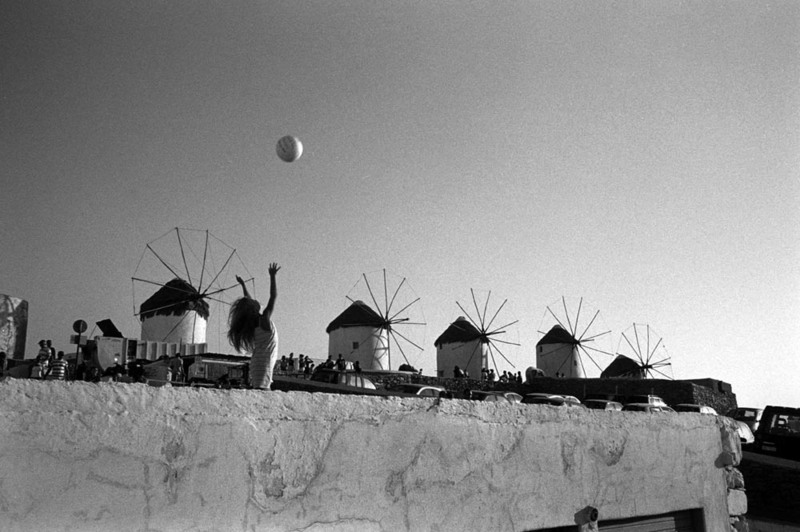 A small girl tosses up a ball to the air in front of window mills in Mykonos, Greece.